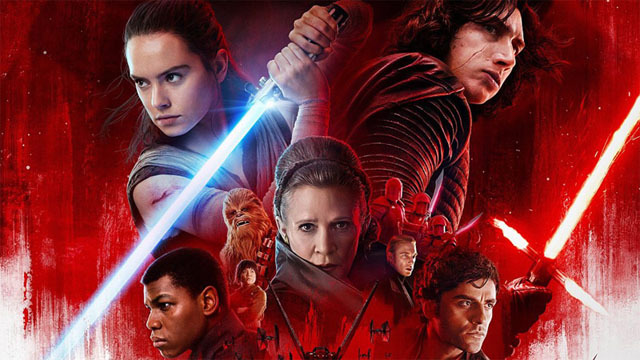 As you may have heard, the Star Wars franchise will take a break from the big-screen soon after the release of The Rise of Skywalker. However, when it does return, it sounds like it’ll come back stronger than ever. In a recent interview with Entertainment Weekly, LucasFilm’s Kathleen Kennedy addressed the future of the franchise. While she acknowledged the hiatus, she also spoke about what’s on the horizon. Johnson helmed The Last Jedi, in 2017, and he was quickly signed to develop a new trilogy. Benioff and Weiss were also signed to develop new Star Wars films. According to Kennedy, those separate projects are part of a long term plan for the franchise. Fans have had a number of theories about the direction the new Star Wars films could take. Some have even suggested we could see The Old Republic era should get a proper introduction on the big screen. Kennedy also addressed telling stories beyond the current timeframe of the films, which may include the past and the future. What do you want to see in the next decade of Star Wars movies? Let us know in the comment section below!